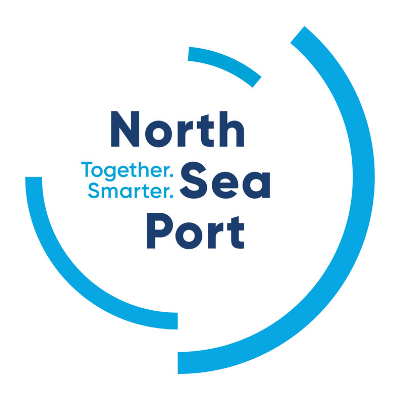 North Sea Port is accessible to worldwide shipping with a draught of up to 17 metres via the North Sea. The port is centrally located in the logistical heart of Europe and offers transport connections with the European hinterland by inland waterway, rail, road and pipeline. North Sea Port is among the top 10 biggest ports in Europe and handles cargo for various segments in specialised terminals. North Sea Port is one of the most important producers of biofuels in Europe and the largest in Belgium. Several firms together generate a production of 1 million tons of biodiesel and ethanol per year. A unique new project is also currently being launched.